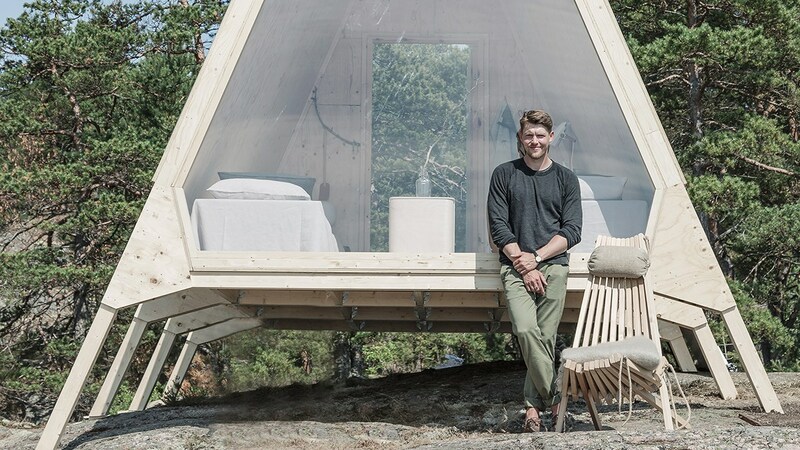 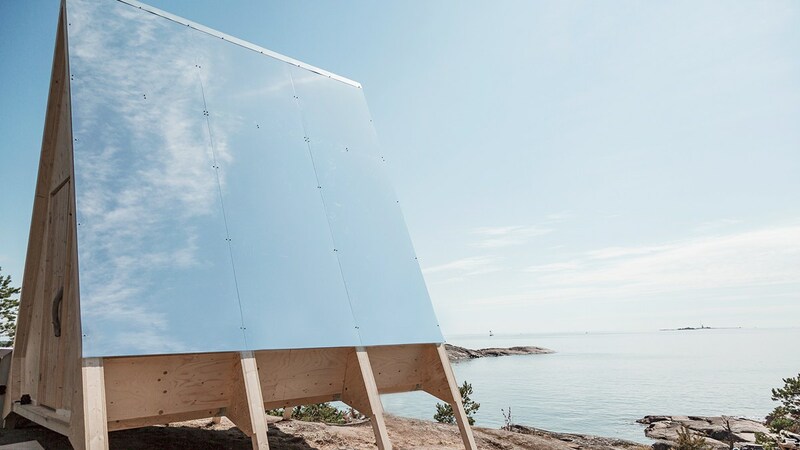 Finnish renewable energy company Neste has created the Nolla cabin, a prototype of a zero emission housing you can erect anywhere – with no traces left behind. 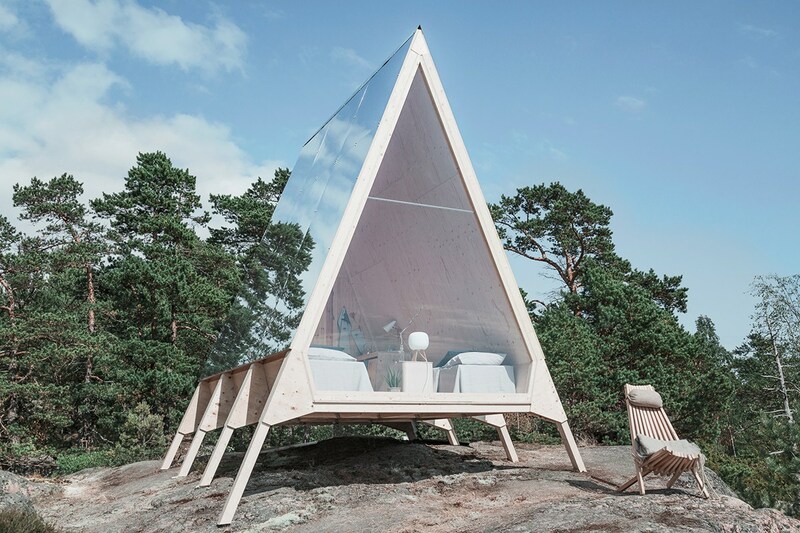 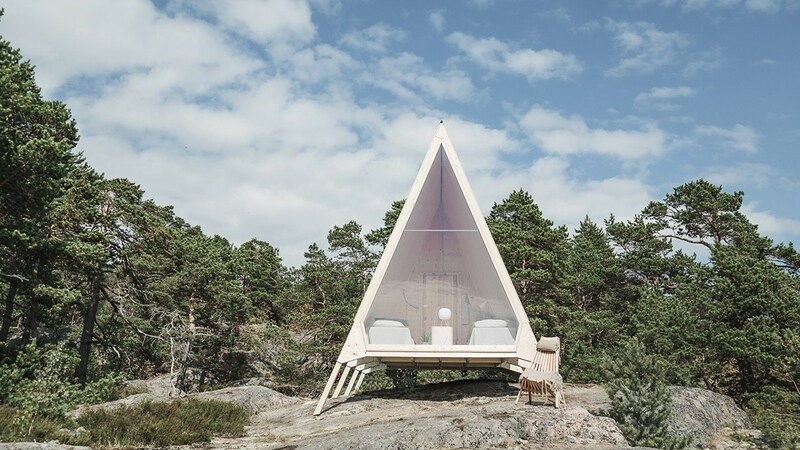 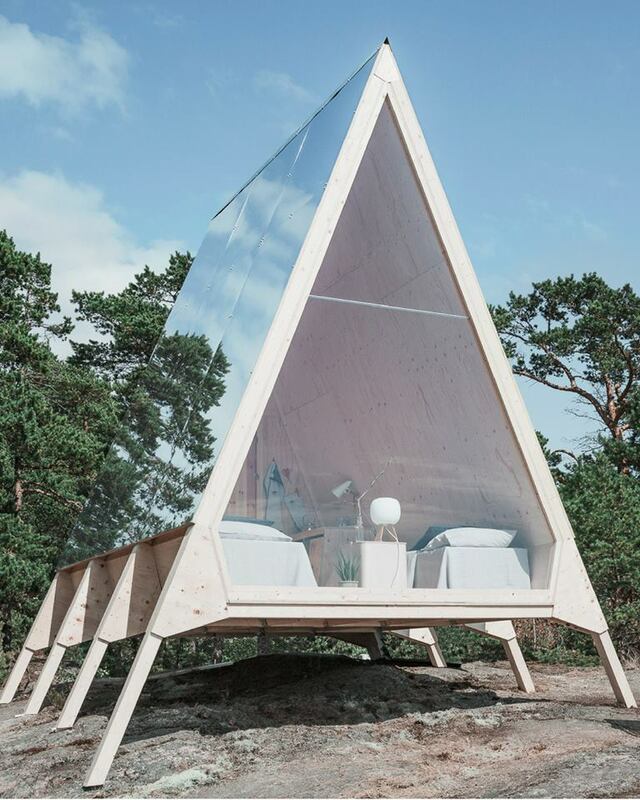 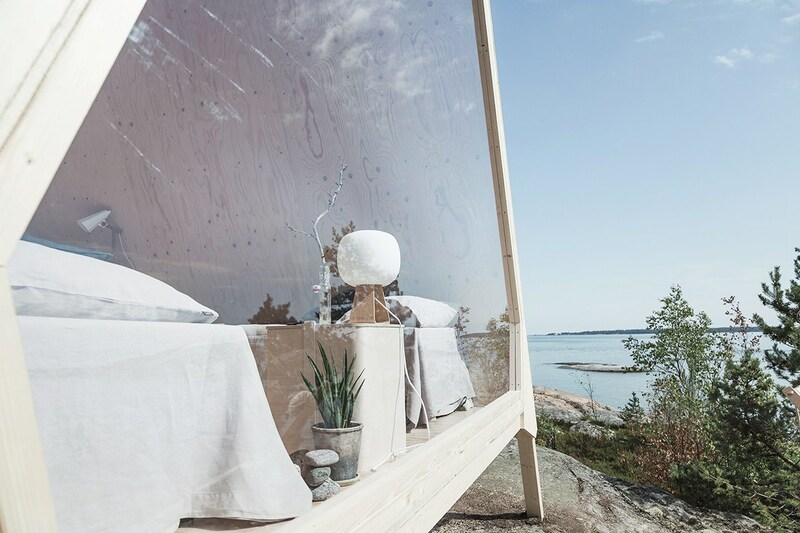 The Nolla (zero) cabin, designed by Finnish designer Robin Falck, is located just outside Helsinki city center, on Vallisaari island. 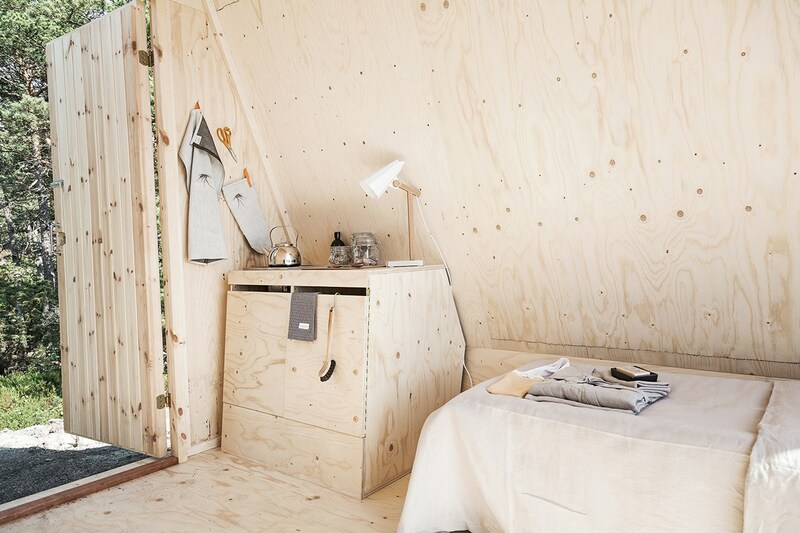 The cabin has been built from sustainable materials and is designed for a simple lifestyle with minimal to no emissions, taking into account the surrounding nature in every respect. 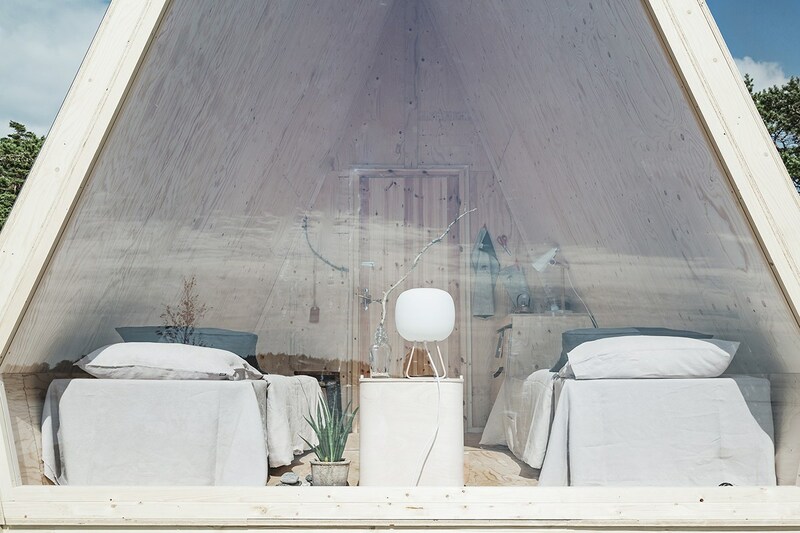 Inside the cabin, the furnishings have been kept minimal. 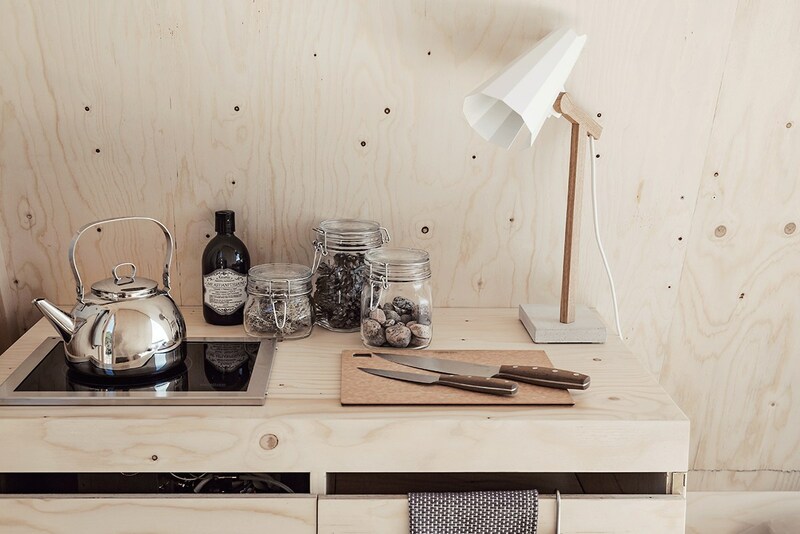 The energy supply of the cabin is entirely renewable; electricity is generated by solar panels, whilst the Wallas stove, reserved for cooking and heating, runs entirely on Neste MY Renewable Diesel, made 100% from waste and residue. 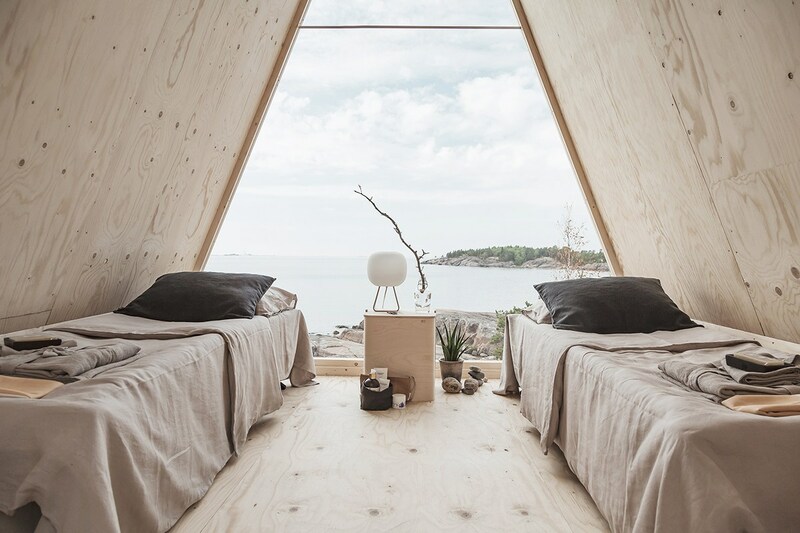 Also we recommend you to check 15 modern tiny houses and 15 awesome tree houses.